Wow, so Clive really went through and deleted every post he ever made? How cheap. 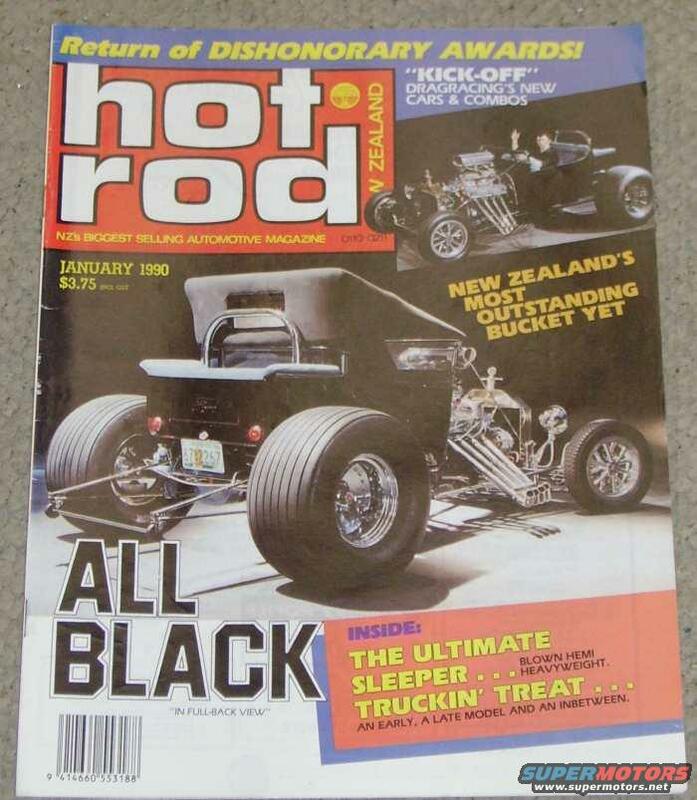 Haha, Trevor, that's the first Hot Rod magazine I bought, I've always been a massive fan of Noddy's bucket and I would love to see it back on the road one day. Also would love to do a modern day remix of it, safe and reliable while keeping the rake of the big n littles along with that outrageously awesome roof.